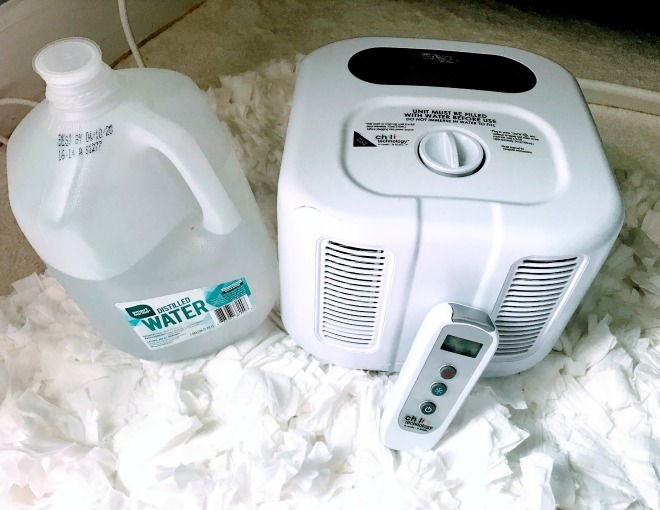 Sleeping cool can be achieved in several ways besides turning down the thermostat or opening windows in the middle of the winter. Paying attention especially to fabrics and fillings can make a big difference in what happens to trapped body heat as you sleep through the night. 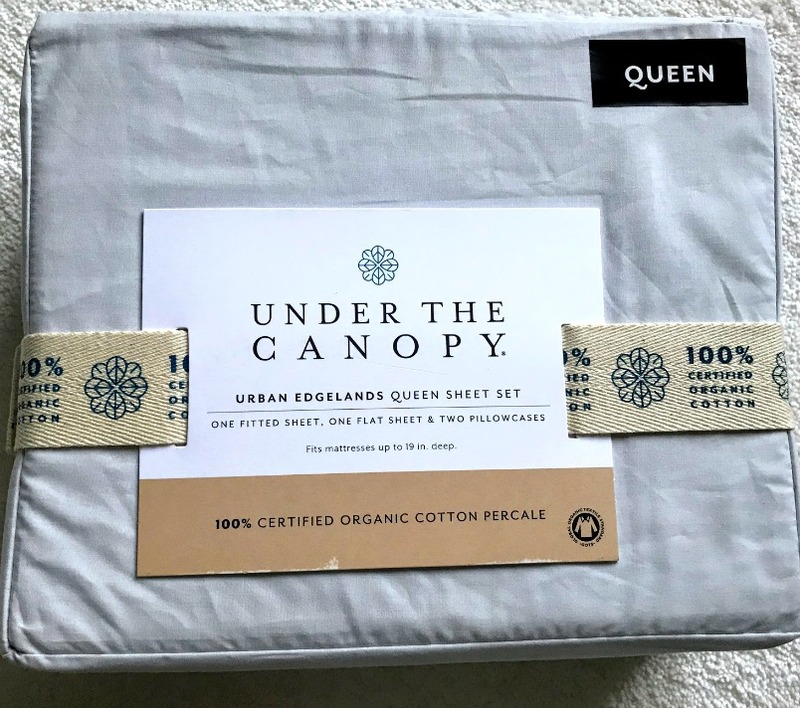 Cool sheets that breathe are made of 100% cotton fabric. Polyester may help prevent wrinkles but will prevent the sheet fabric from breathing and cause body heat to get trapped. There are several kinds of cotton sheets. Find out which type will give you that cool, crisp feeling for a sleeping cool throughout the year. Your head emits a lot of body heat and keeping it cool will help to keep your body cool. Stop tossing and turning through out the night "looking" for a cooler spot on your bed. Find out how you can sleep cooler and sleep better with a bed cooler. Perhaps you've noticed I'm a "hot" sleeper. 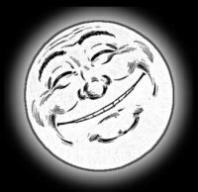 So getting and keeping the bed cool really helps me to sleep better through the night. While there are many people who love getting into a warm bed at night, I love getting into a cool bed. One of the best ways to stay cool all night is through the use of a bed fan. 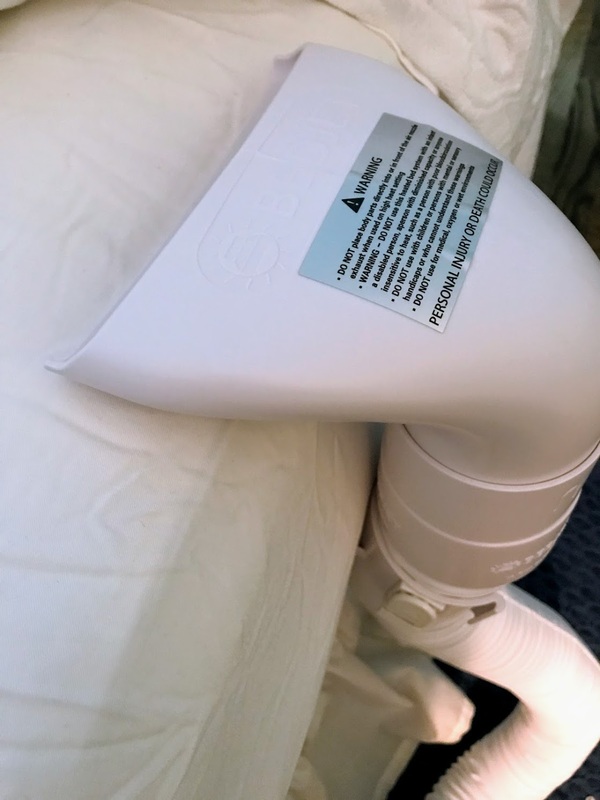 It blows air (that can be adjusted) across your bottom sheet so that breeze moves out the warm air and cools your feet and legs. 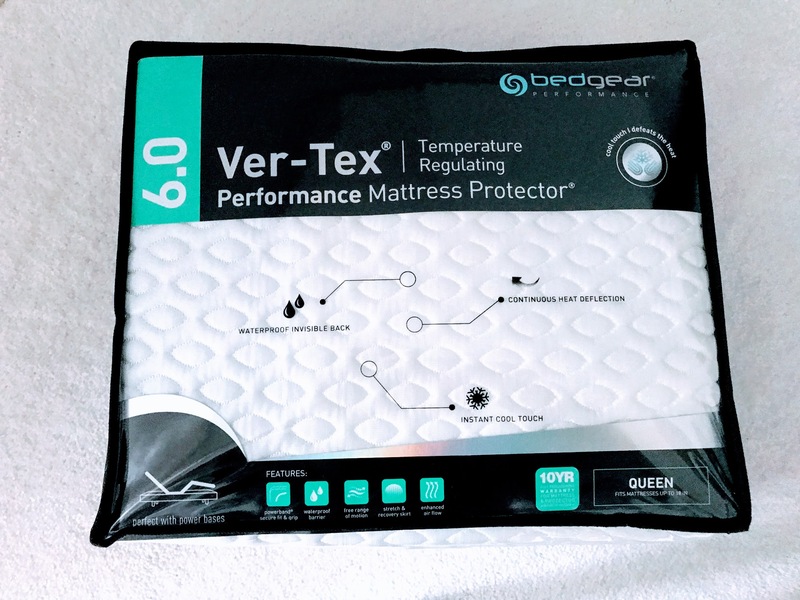 In order for our new mattress purchase to be covered by the warranty we were required to buy the Ver-Tex Performance Mattress Protector. It boasts that it is temperature regulating and cool to the touch. Surprisingly it really is. We bought ours at Ashley Furniture and find that this mattress pad really was a good investment. Especially with so many new mattress options that include memory foam, latex foam and other materials, knowing whether a mattress sleeps hot or cool is important information. 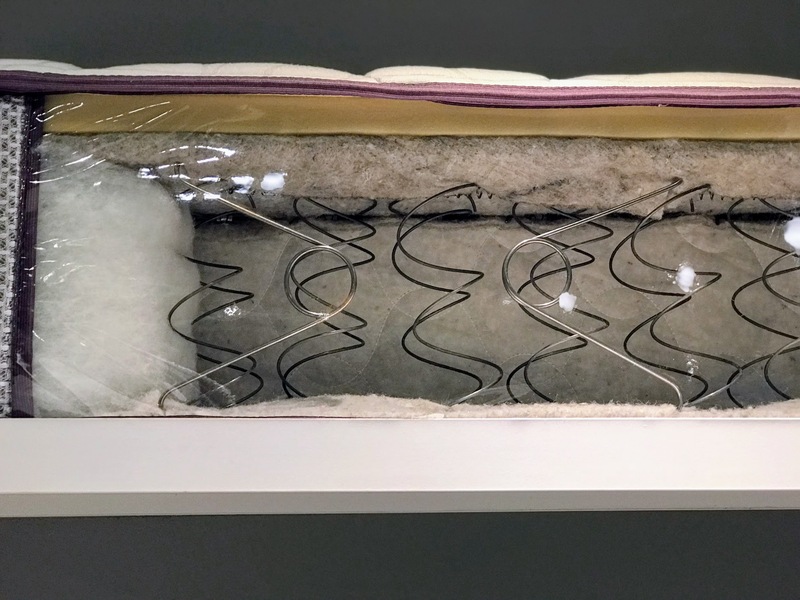 Many people have become disappointed with their new mattresses because, while it may be comfortable, the lack of air and springs doesn't allow air to circulate, causing them to sleep hot and wake up many times during the night. 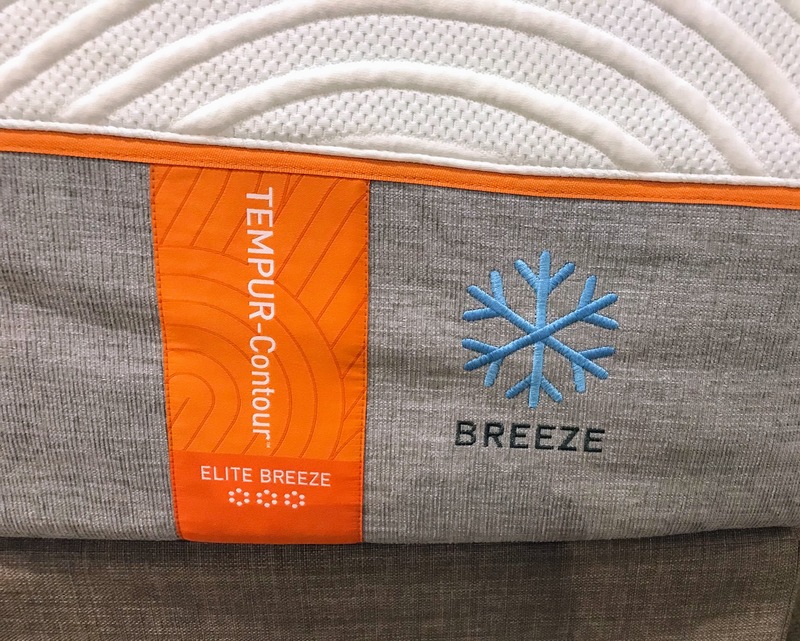 A new mattress that is best known for sleeping cool is the Tempur-Countour Breeze mattress by Tempur-Pedic. It's also one of the most expensive. 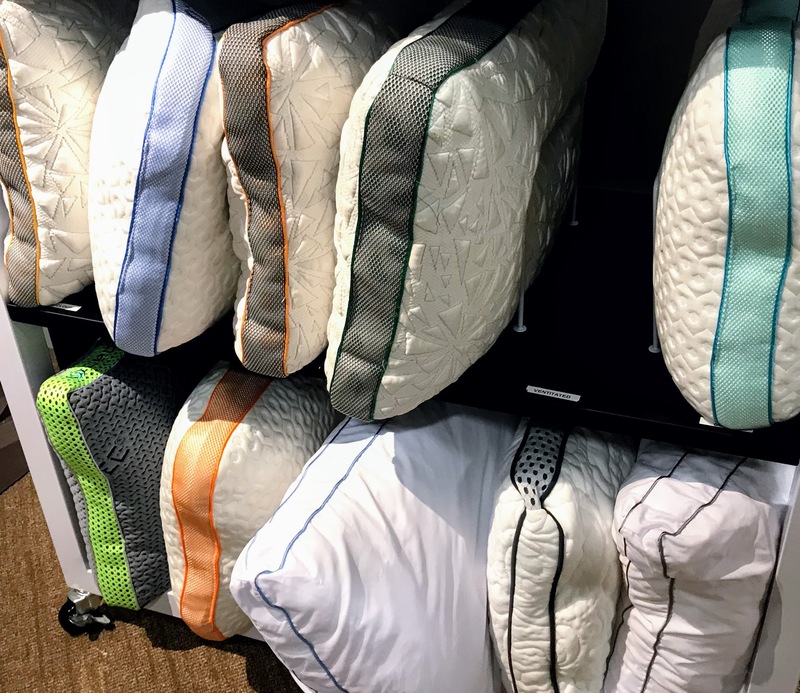 They have combined the breathable cooling fabric cover with infused PureCool in the mattress filling that draws away heat. However there are plenty of reviews of those who have bought this mattress who still find it sleeps hot. As you can see the more traditional mattress is not filled with memory foam but rather with springs so there is lots of space for air to move and breathe. We have 3 different mattresses in our home and find that the traditional mattress and boxspring sleeps the coolest. Dr. Christopher Winter, Medical Director at Charlottesvilles Neurology and Sleep Medicine, recommends your bedroom temperature should be between 60-67 degrees Fahrenheit for your best sleep. While I agree, it would be quite expensive in the summer to maintain. 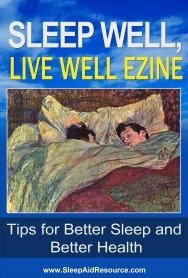 Sleeping cool can help "hot" sleepers sleep through the night or minimize night time "hot spell" disturbances whether it's from hot flashes, hot flushes or just plain lots of built up body heat.